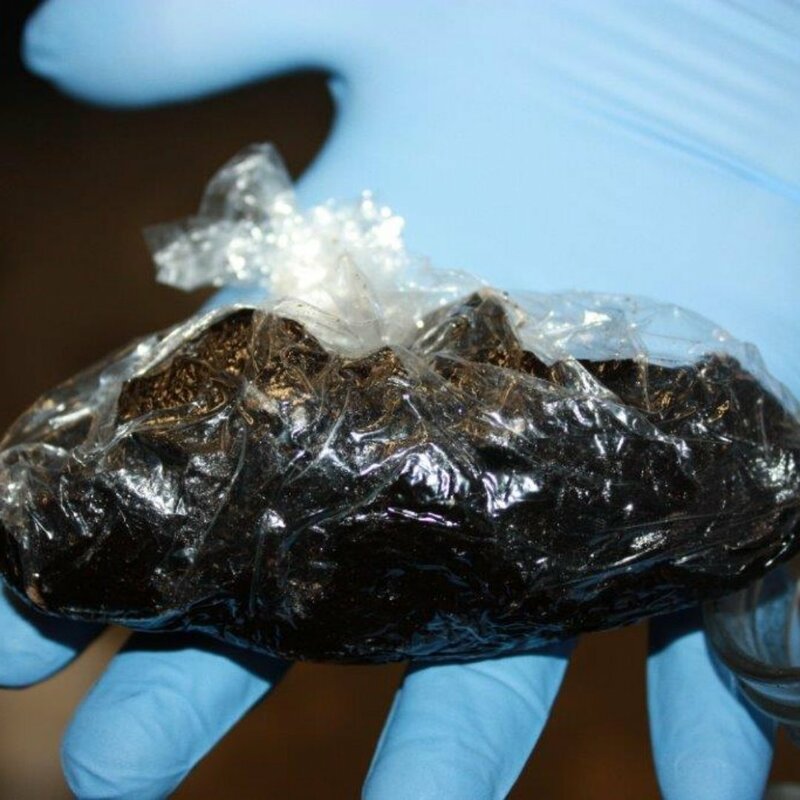 MOHAVE VALLEY, Ariz. – February 4, 2019 – Bullhead City Detectives assigned to the Arizona State Gang Task Force (GIITEM), with assistance of Mohave Area General Narcotics Enforcement Team (MAGNET) and Mohave County Sheriff’s Office, have been conducting an ongoing investigation into a drug trafficking organization responsible for the importation and distribution of large quantities of methamphetamine and heroin into Mohave County. On Saturday, February 2, the investigation led to the arrest of three suspects in Mohave Valley. 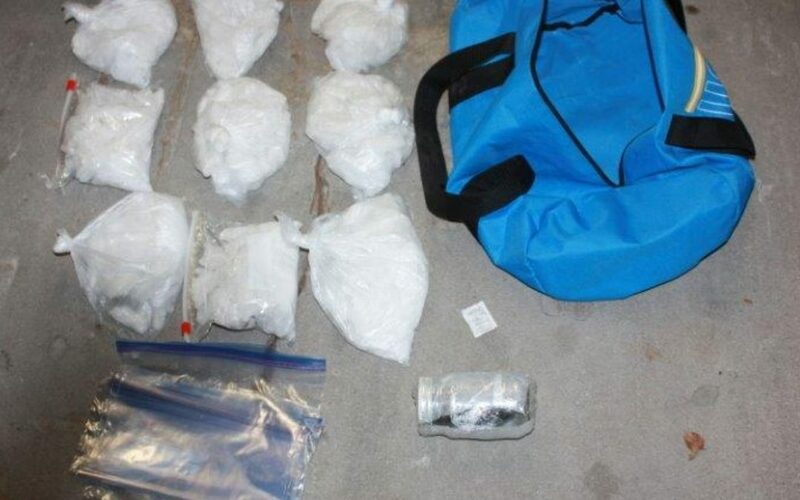 Detectives seized over 9 pounds of methamphetamine, valued at about $412,000, approximately 5 ounces of heroin, valued at around $21,000, a quarter ounce of marijuana and approximately $4,000 in cash. 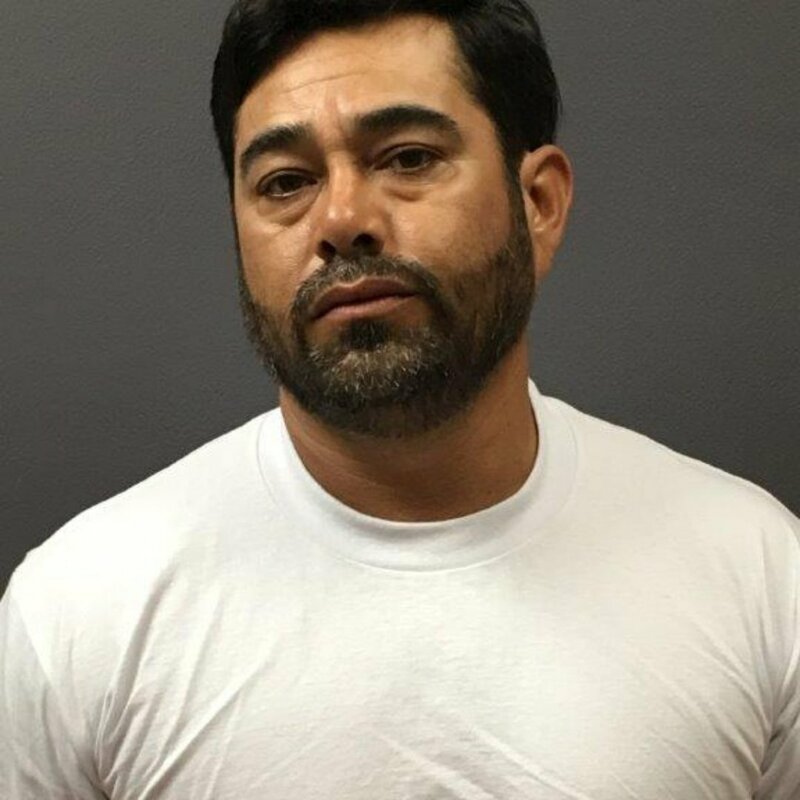 Javier Mario Escalante, 39 from Ontario, CA, was arrested for Possession of Dangerous Drugs for Sale, Transportation of Dangerous Drugs, Possession of Narcotic Drugs for Sale, Transportation of Narcotic Drugs and Possession of Marijuana. 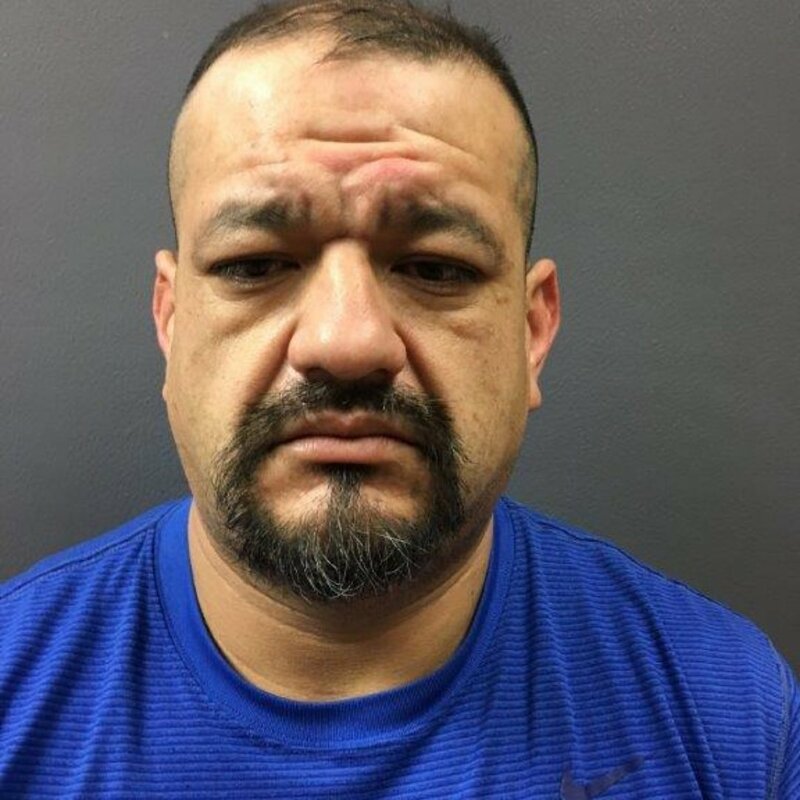 Edgar Guadalupe Melgoza, 39 from Fresno, CA, was arrested for Possession of Dangerous Drugs for Sale, Transportation of Dangerous Drugs, Possession of Narcotic Drugs for Sale and Transportation of Narcotic Drugs. 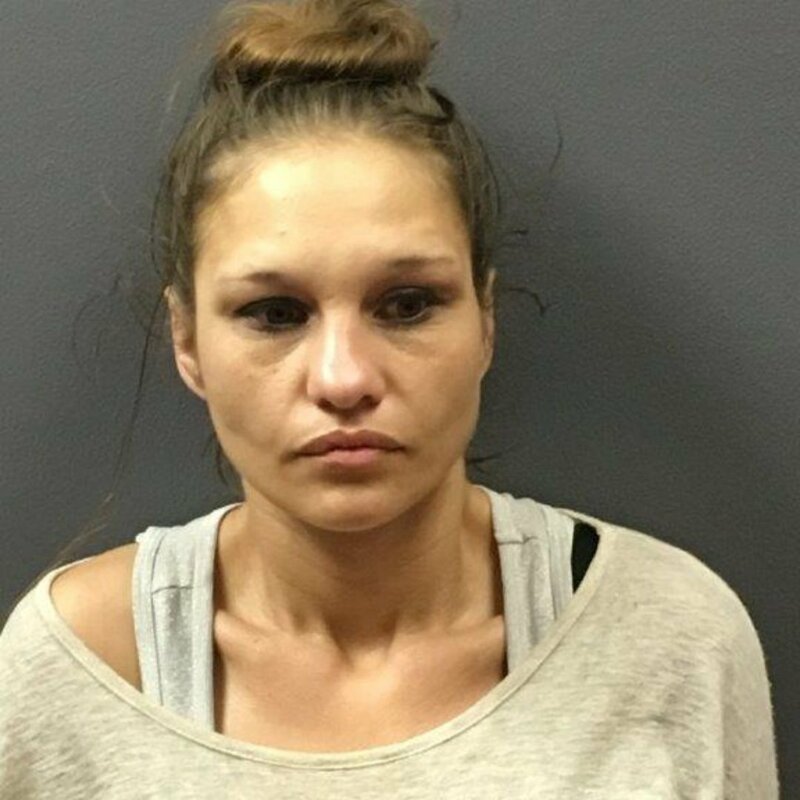 Maria May Kormes, 33 from Mohave Valley, AZ, was arrested for Possession of Dangerous Drugs for Sale and Possession of Dangerous Drugs. They were all booked into the Mohave County Jail in Kingman, AZ.